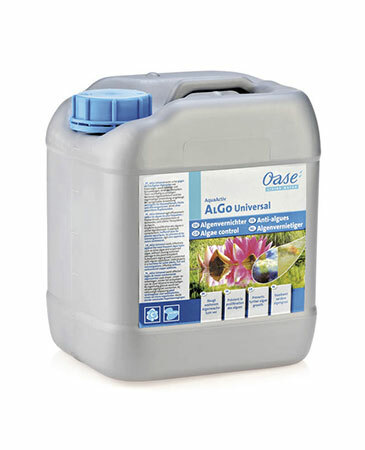 Controlling algae? 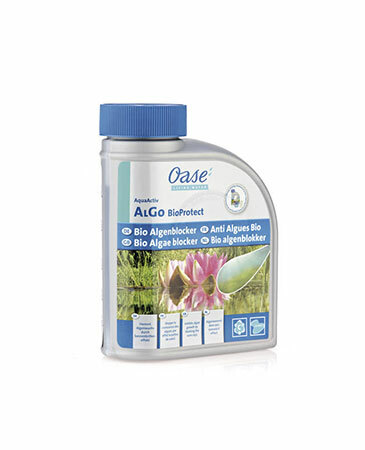 Even after stabilising the water and binding the nutrients to the limit, sometimes algae continuously multiply. 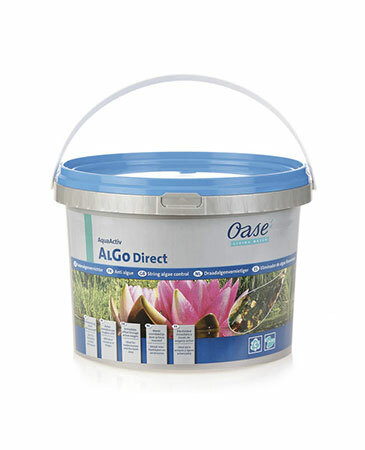 At this point the well-tolerated algaecides from the AlGo series help. 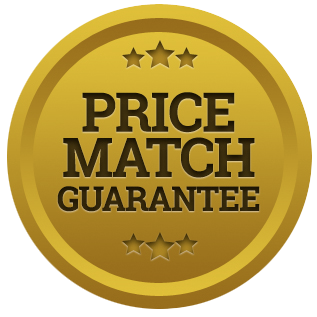 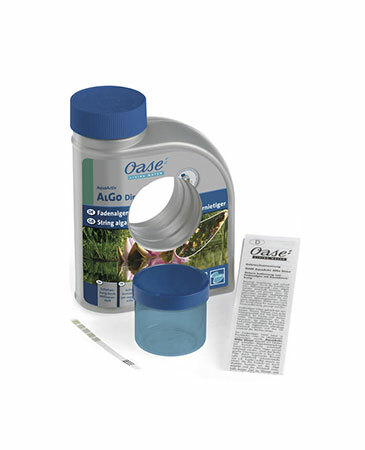 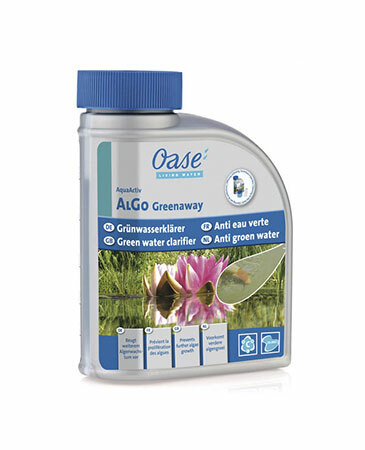 Our tip: Dose correctly and use in the early morning hours and in the growth phases of the algae.